Momentum is the Argyle environment for young singles, age 18&hyphen;25. Lead by Pastor David Bass and his wife, Kim, Momentum exists to keep this next generation connected to the Body of Christ. 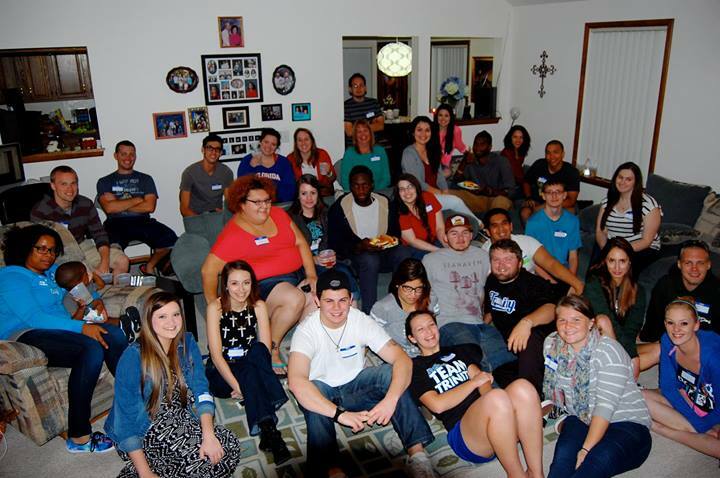 Momentum meets Monday evenings at 7:00 pm at David and Kim's home. check us out on Facebook for current happenings, photos, and more. Growth – Life in the local church is an adventure that will lead to more joy than you can imagine. Commitment – Committing to a church isn't a burden, but a gift and a necessity. It doesn't tie us down; it anchors us in the storm of life. Service – To be a communer and not a consumer of the church. The local church is the place where our Christian life is lived out and proven. Wherever we are, to be all there! Find ways to serve. Lay down our selfish desires by considering others more important than ourselves, humbling ourselves and acknowledging that we need other Christians.